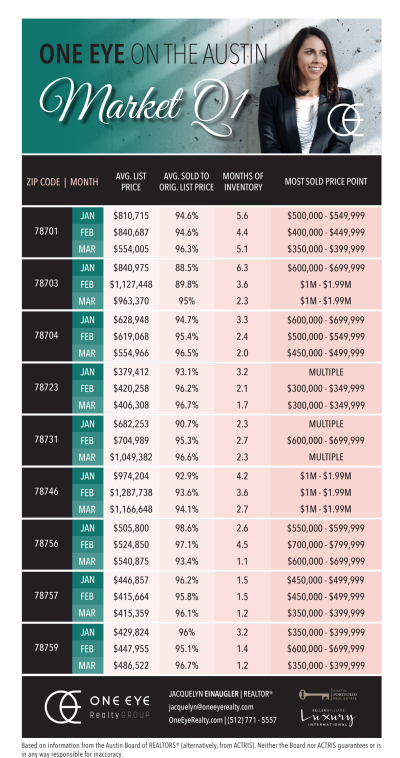 Inventory in Q2 of 2018 remained extremely low driving up home prices up. Buyers should watch out for interest rates which many experts predict will continue to rise over the next several months. 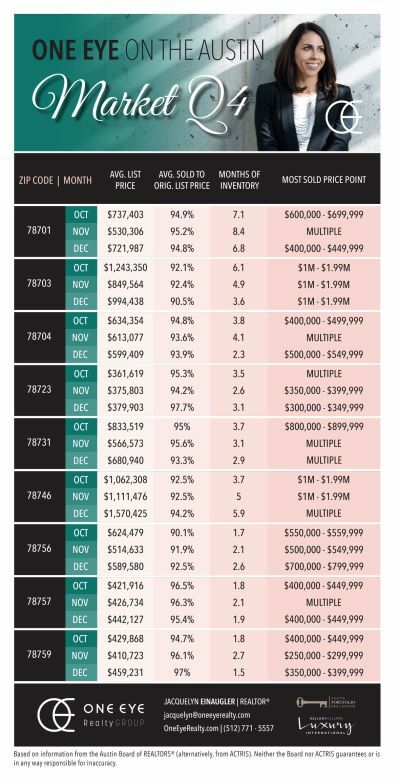 The Central Texas housing market ends quarter with strong sales! 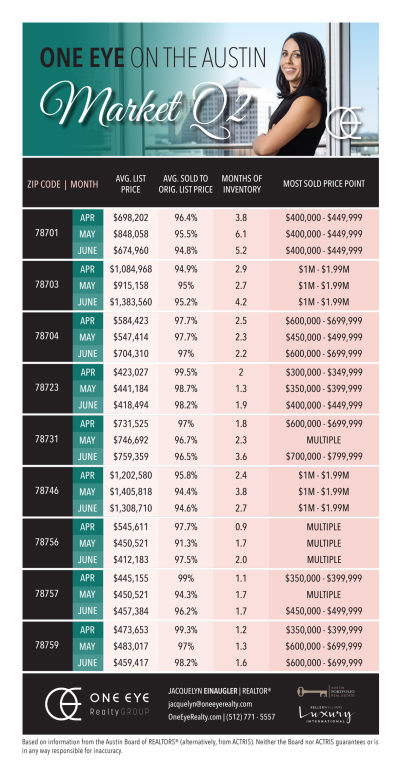 The 2018 buying season is just beginning and this year we anticipate the market to be extremely local. We have provided an overview of price points and sales by zip code. I couldn't have asked for more, she easily exceeded all of my expectations.